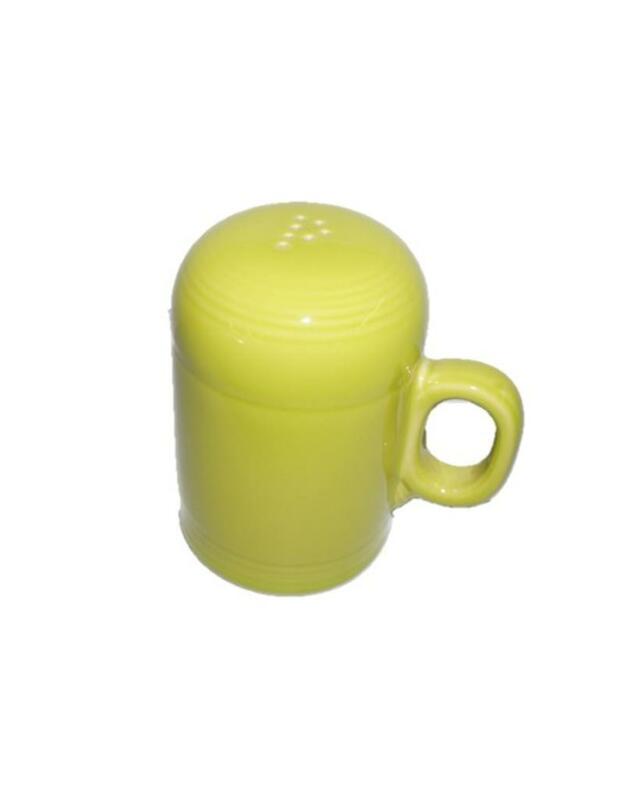 The Fiesta® Individual Pepper Shaker. 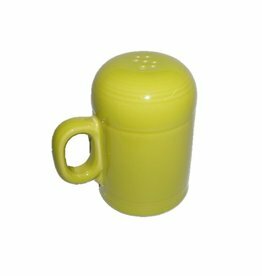 We Have Opened our Stock to Allow You to Purchase the Rangetop Salt and Pepper Shakers Individually So You Can Mix and Match From All the Available Colors! Purchase One to Replace or Fill in With! Rangetop Pepper Shakers Have Holes that Form the Letter "P" on Top.